Gulf Coast Orthopedics would like to congratulate Geoffrey P. Stone, MD, shoulder and elbow orthopedic surgeon, on his invitation to be a faculty member at the 2017 International Advanced Shoulder Course held this Fall in New Orleans. This course provides instruction to surgeons who would like to expand their skills and knowledge about shoulder surgery. Dr. Stone will be working alongside some of the best shoulder surgeons in the world educating other surgeons on the latest techniques and advances in shoulder surgery. 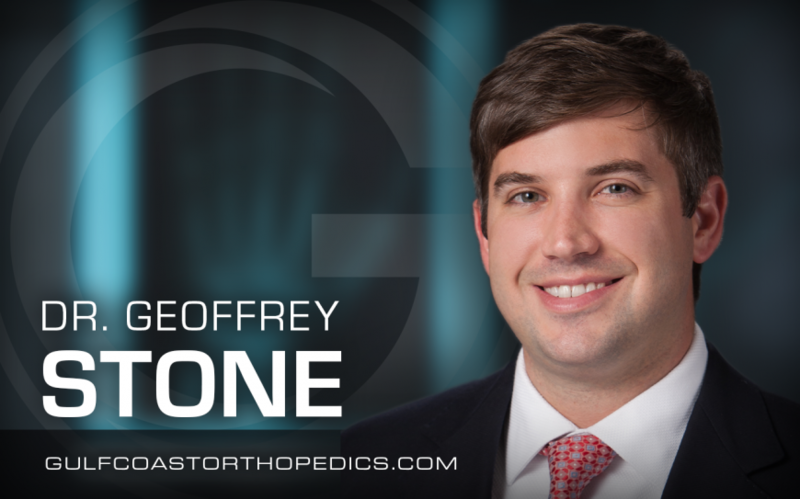 The Gulf Coast Orthopedics staff is inspired by Dr. Stone’s constant commitment to learning and teaching others about shoulder and elbow surgery. Dr. Stone brings his expertise to our patients every day at Gulf Coast Orthopedics. To schedule your appointment with Dr. Stone, please call 985-868-1540.